The shampoo acts immediately by repelling skin parasites and helping to soothe itching and irritation. Preventive. Cleansing and insect repellent, frequent use. 300ml. 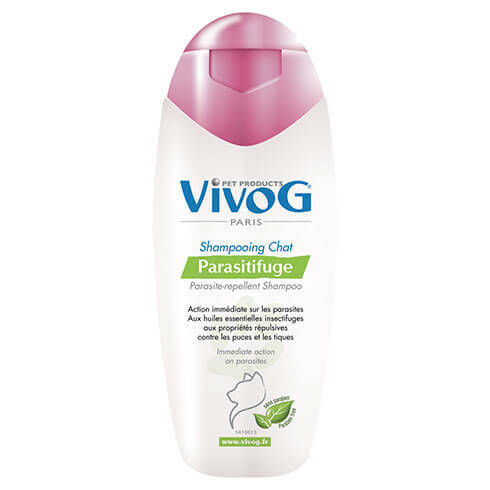 The shampoo Parasite-repellent based essential oils with antiseptic, antiparasitic and antiseborea, enriched with Vitamin E, acts immediately on skin parasites, soothes itching and irritation of the skin.